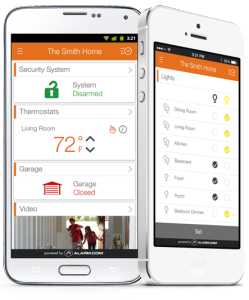 Your system connects all the devices in your home providing you with smart, responsive and seamless automation. Choose from our option plans to get you started today. You can pay nothing today and we send you the equipment for you to pay over time, or you can buy the equipment and cancel any time.